Every year there is circa one Christmas. Approximately at the end of December. Already in summer alcohol addicted popstars, entertainer and starlets start to record the 100s version of "White Christmas", "Frostie the Snowman" and "Jingle Bells". And about mid October you start seeing these CDs at the cashier of your supermarket. A bundle of ten Roger Whittacker CDs for only 9,99 DM. 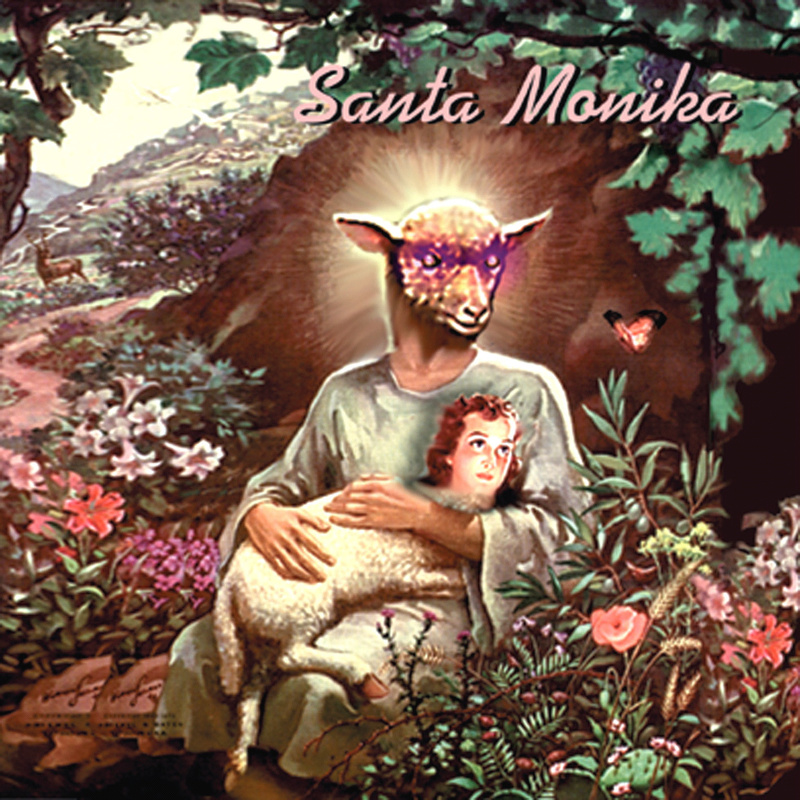 In this very important winter of 99 the worlds smallest, strangest and nicest label "Monika Enterprise" will add to the tradition and will release a Winter- and Christmas Collection. The CD is compiled with Joe Tabu and there will be contributers from last years "Musik fürs Wohnzimmer"- sampler as well as new talents: die Weltraumforscher, Barbara Morgenstern, Klaus Beyer, Perdie Blumm & Harald Sack Ziegler, Quarks, Daniel Johnson, Contriva, Felix Kubin, Thomas Fehlmann, Hausmeister, Bodo Elsel and naturally Joe Tabu with Surf. And Paula, Leif, and many more Winterlovers.